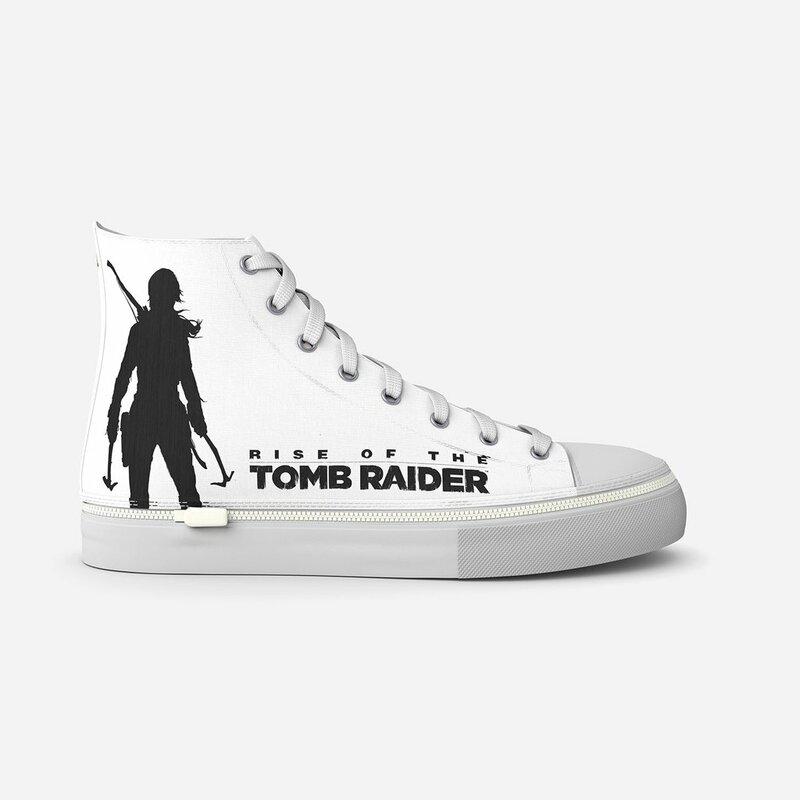 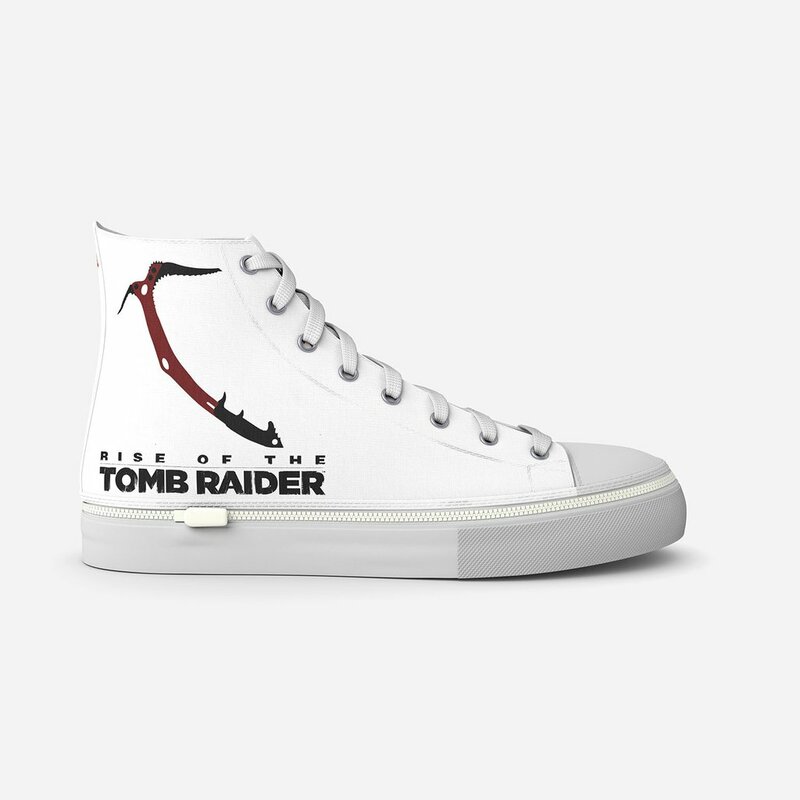 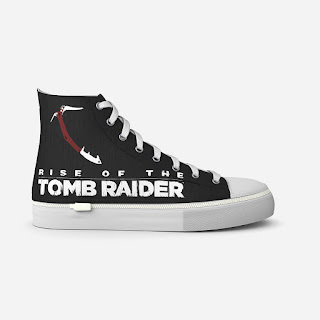 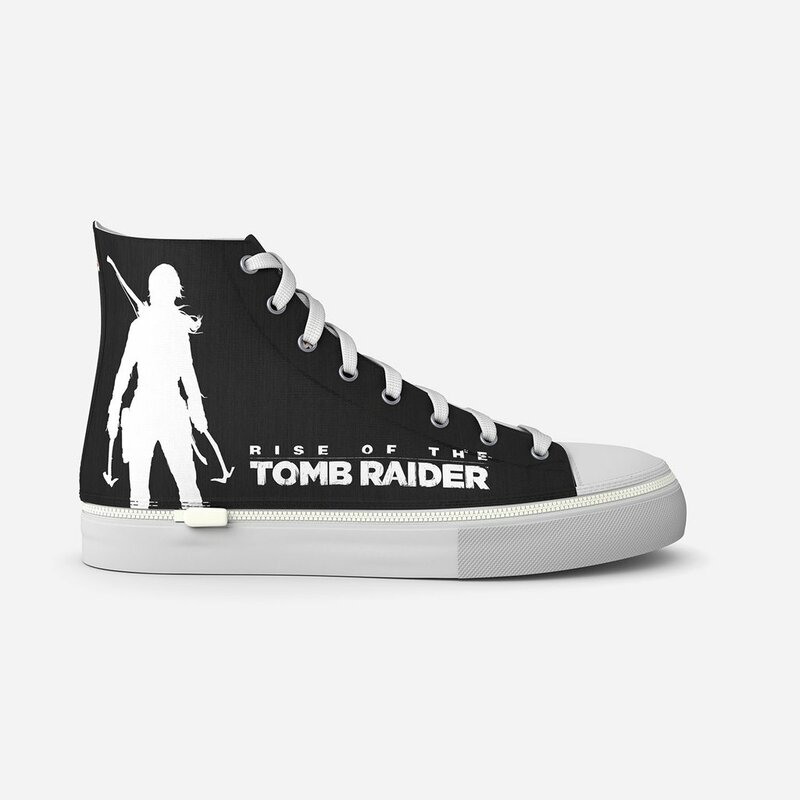 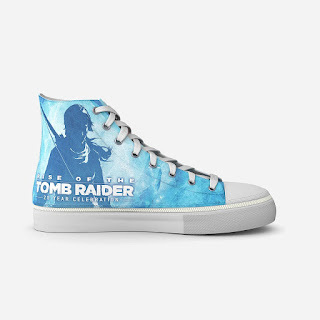 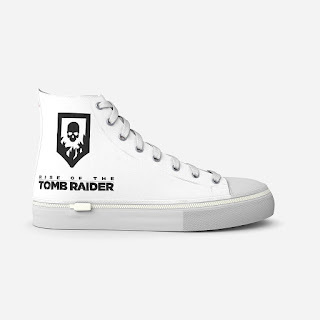 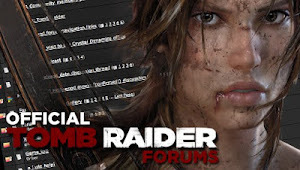 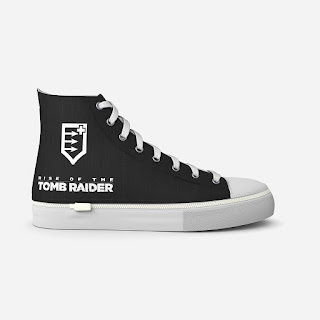 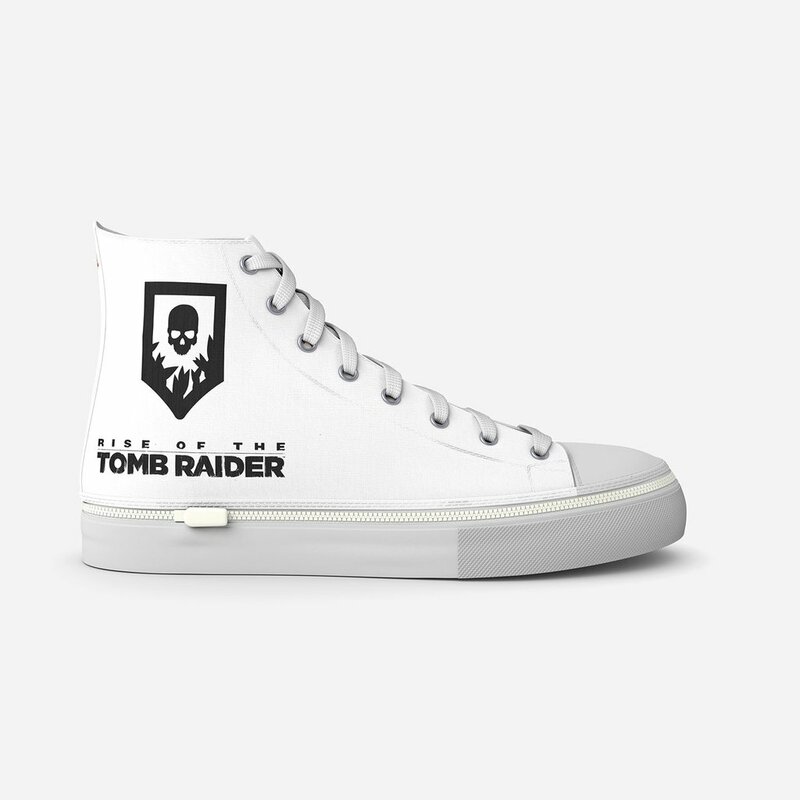 MaxRaider: GamerShoes Reveals Tomb Raider Shoes! 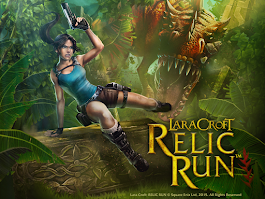 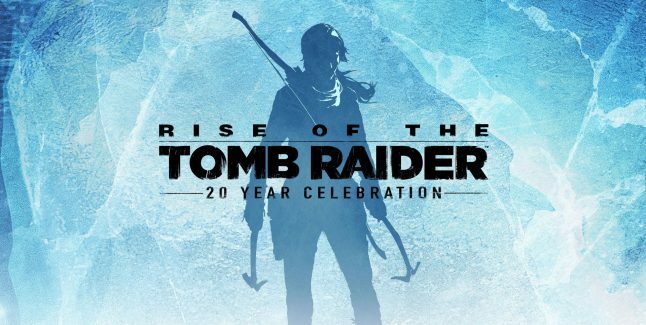 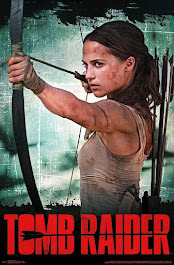 GamerShoes and Crystal Dynamics have just revealed a new line of Tomb Raider kicks! I can't believe we finally have official TR shoes to match our TR lives! All of them look absolutely amazing! Check out the full line and order yours HERE!